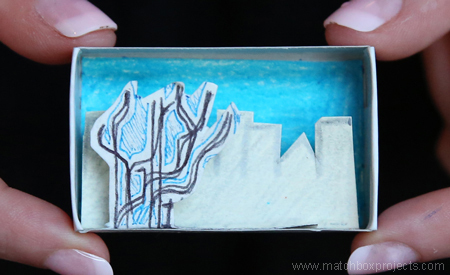 We will be Encountering the 5 buroughs of New York and along the way having a series of Rendezvous to collect matchboxes for People Make Places New York. Look back here for daily regions and contact us to meet up. Feel free to contact us to suggest a rendezvous pop up or place. This entry was posted on Wednesday, June 1st, 2016 at 1:52 am	and is filed under Our Blog. You can follow any responses to this entry through the RSS 2.0 feed. You can leave a response, or trackback from your own site.